Donations can be made using PayPal or by check made payable to YOCJ in support of continued educational opportunities for our talented young musicians. Or simply click on this PayPal button below to make an on-line donation! All levels of support are greatly appreciated! Click HERE to start shopping on AmazonSmile and support YOCJ at the same time. AmazonSmile is a website that offers the same products and convenience as Amazon. 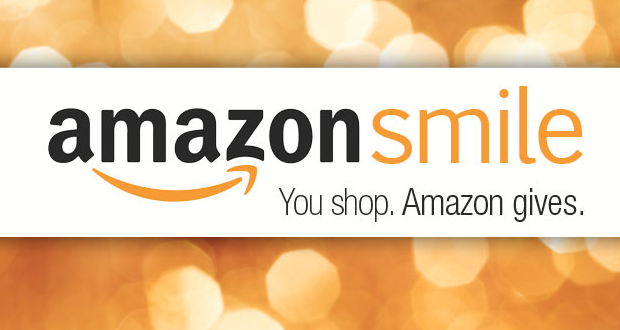 The difference is that shopping on AmazonSmile means that the AmazonSmile Foundation will donate .5% of the purchase price towards any eligible charitable organization. And our non-profit, YOCJ, has just signed up with AmazonSmile for this very program! Please consider doing your on-line shopping to help support our talented young musicians!